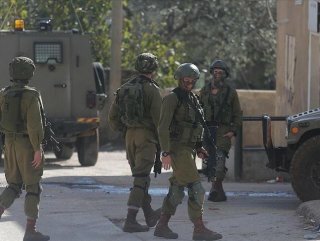 A Palestinian youth was shot dead by Israeli forces in the occupied West Bank on Sunday, according to the Palestinian Health Ministry. Salameh Kaabneh was martyred by Israeli fire near the city of Jericho, the ministry said in a statement. Israeli police, for its part, said its forces opened fire on a speeding vehicle, whose driver refused orders to stop. Police said the driver – who was wearing a mask -- was killed, while two other people had fled the scene. Local residents said Israeli forces sealed off the scene and prevented Palestinians from reaching the area.